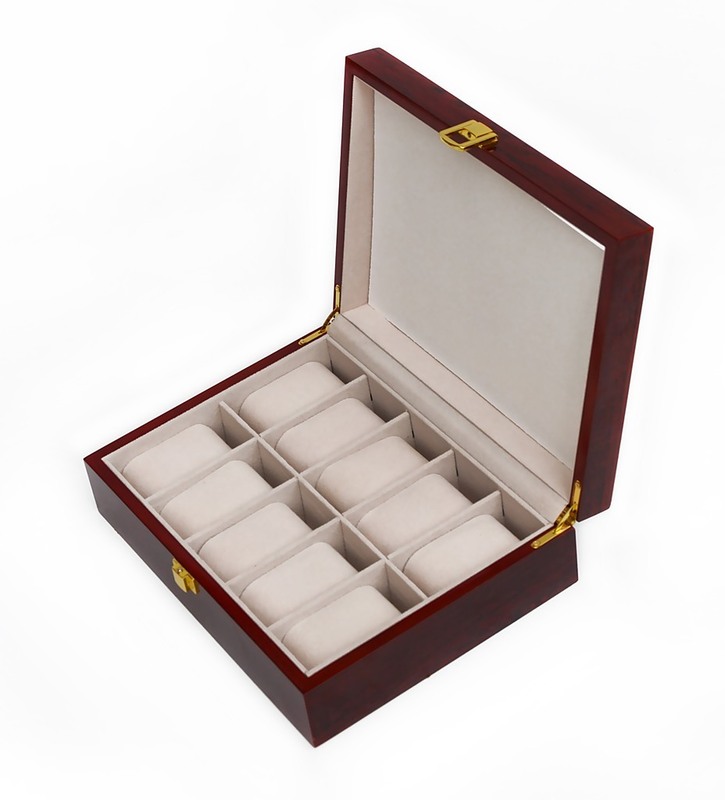 The perfect gift for the jewellery lover, this 10-grid glass-topped wooden watch case from Randy & Travis Machinery displays up to 10 watches in its plush, velvety interior. 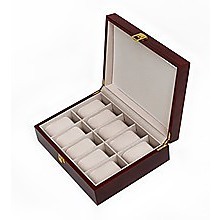 Store rings, bracelets, and necklaces in this versatile, elegant box. 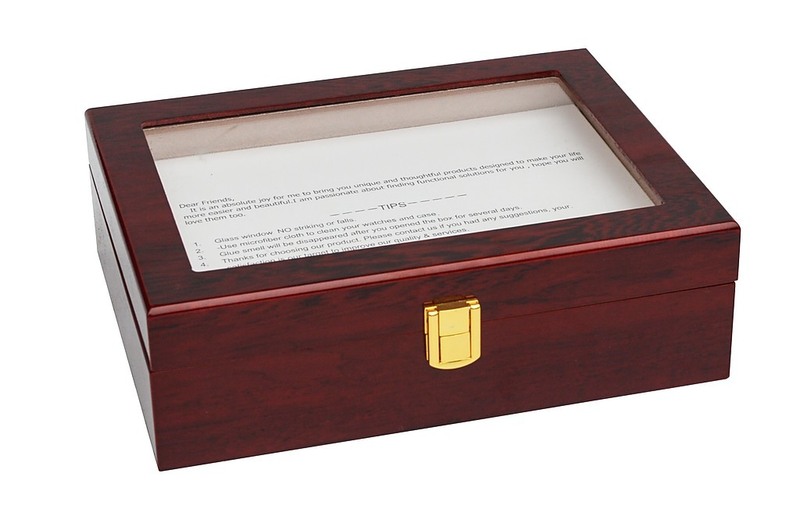 Crafted from ebony wood, this box will be a welcome addition to your dressing table. 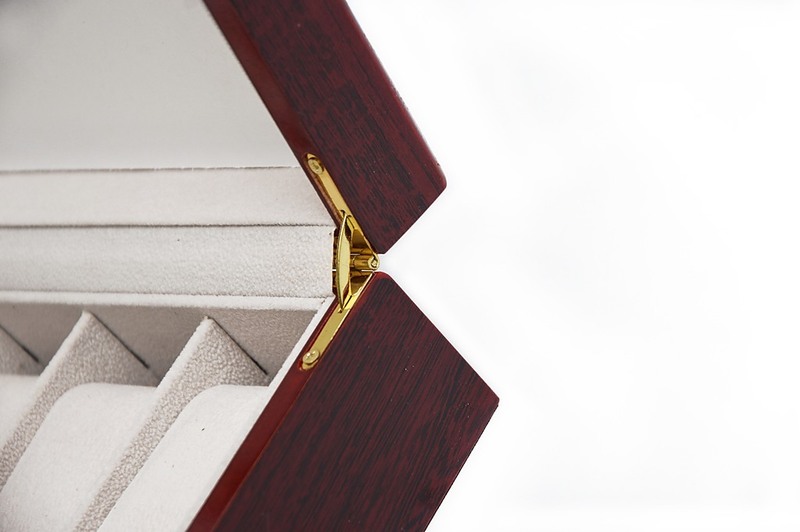 Plush pillows cushion your finest watches and jewellery and are removable for larger pieces and accessories. 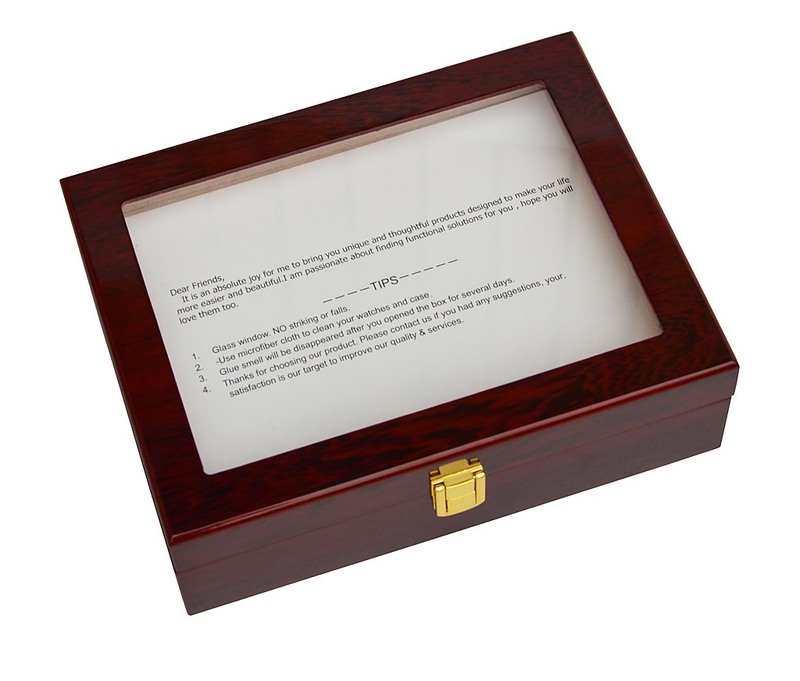 With its elegant design, world-class materials, and top-of-the-line craftmanship, this box will become an heirloom. 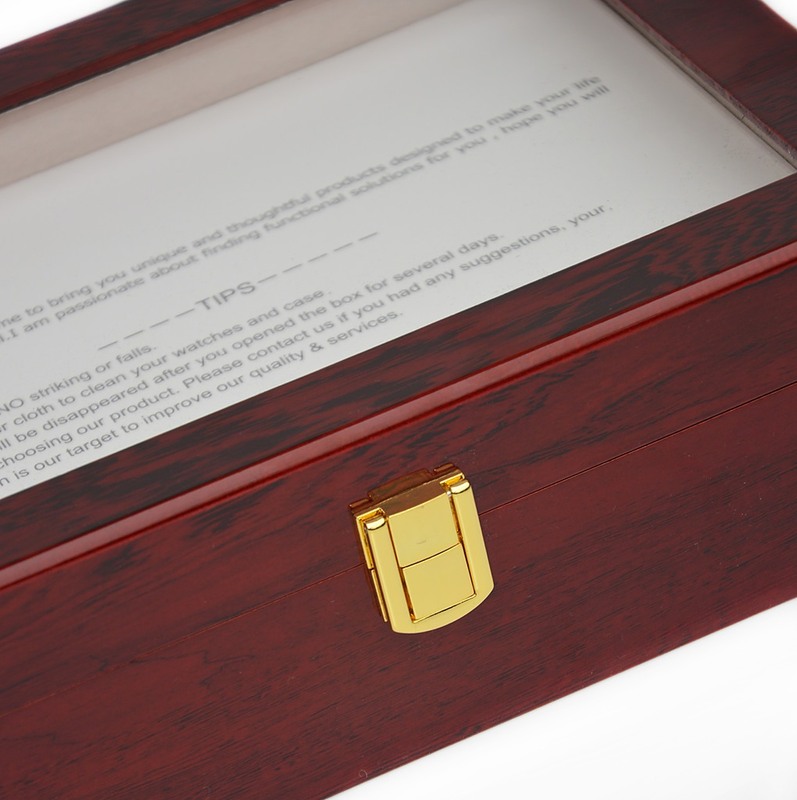 Buy one for yourself—and another for a gift. Get yours now.